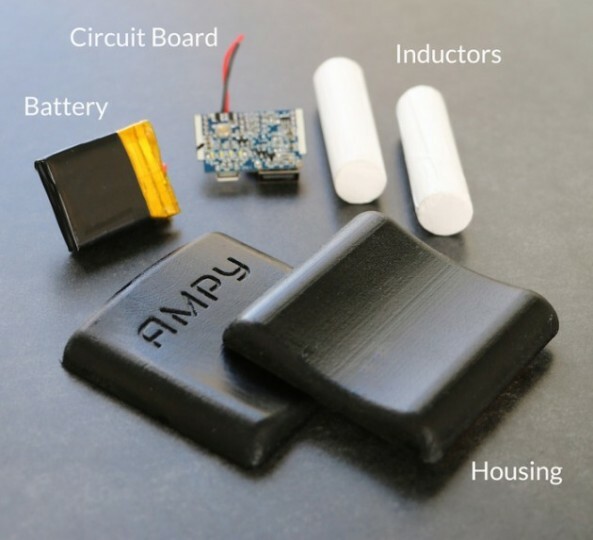 This cool device was developed by three students at Northwestern University, US and it features 1000 mAh battery that will charge according to the intensity of your efforts. The device is equipped with magnets and inductors capable of producing electrical energy when you move or when you make sports. Let’s do the math here. A typical day at work in the city is equivalent with up to 10,000 steps and it should allow you to collect around 3 hours of battery life on your smartphone. If you run, the collected energy will be even higher. The device was spotted on the crowd-funding platform called Dragon Innovation and it already raised $2780000. It will be delivered in 2015 at $95.